You can check changelogs here. 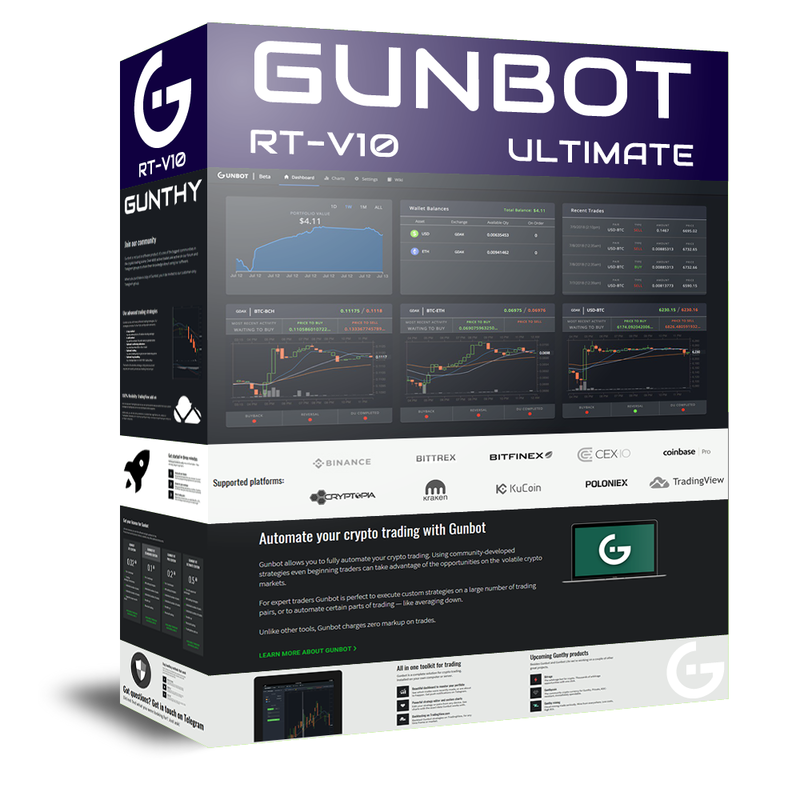 You can check the most important improvements on Gunbot v12 here. 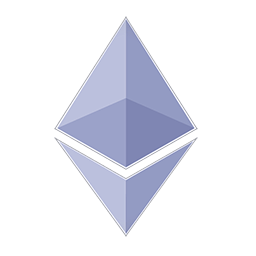 You can check full changelogs here. Nice one. Can’t wait to try this version.